Breakfast, lunch, dinners, and snacks. PLUS a shopping list and recipes. 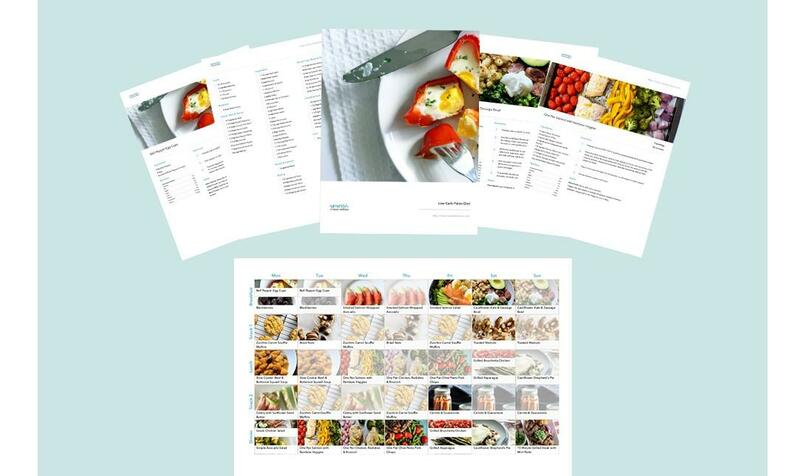 Sign up for our my e-mails and I'll send you this amazing meal plan!